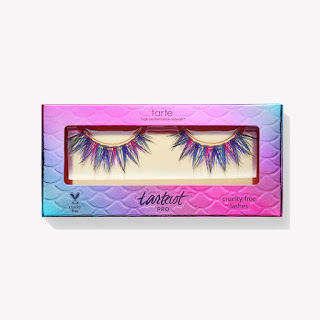 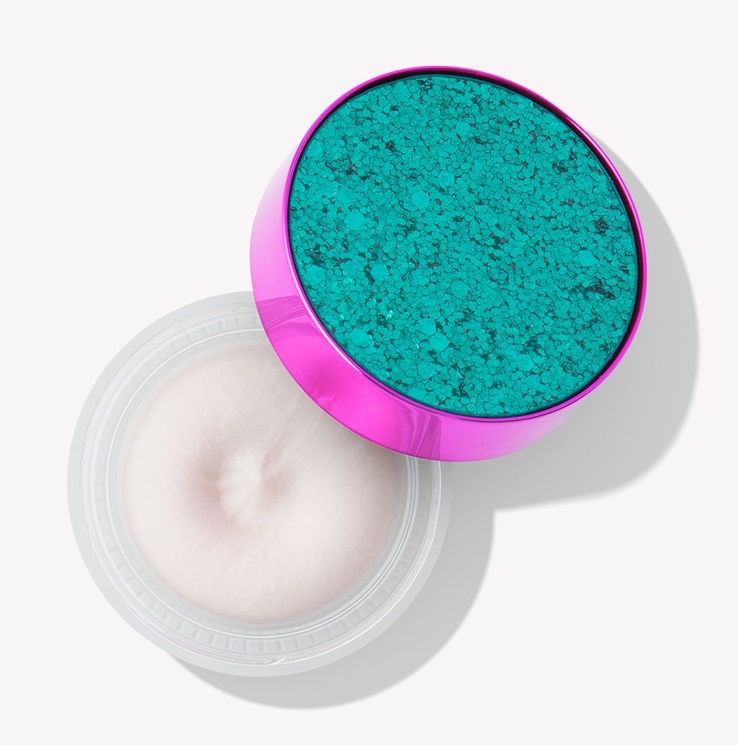 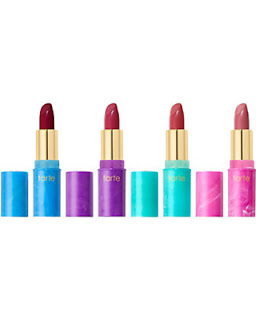 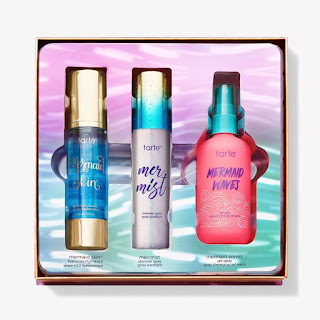 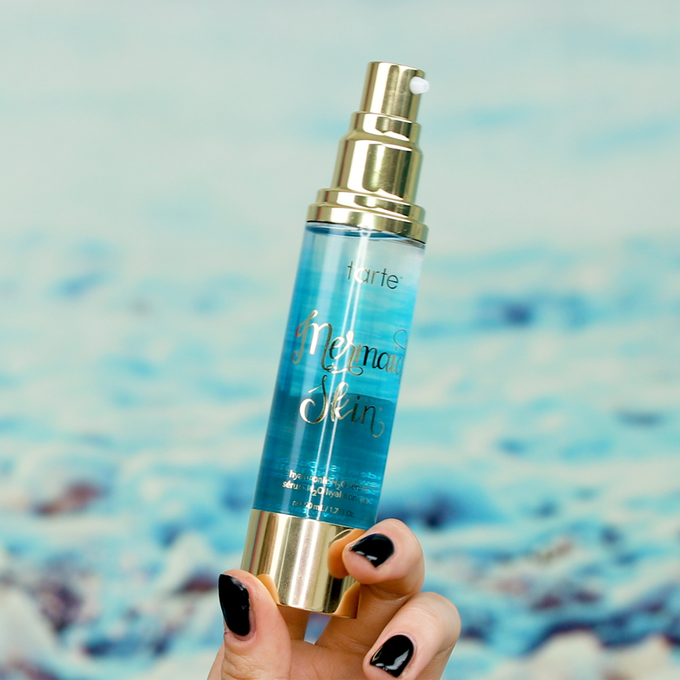 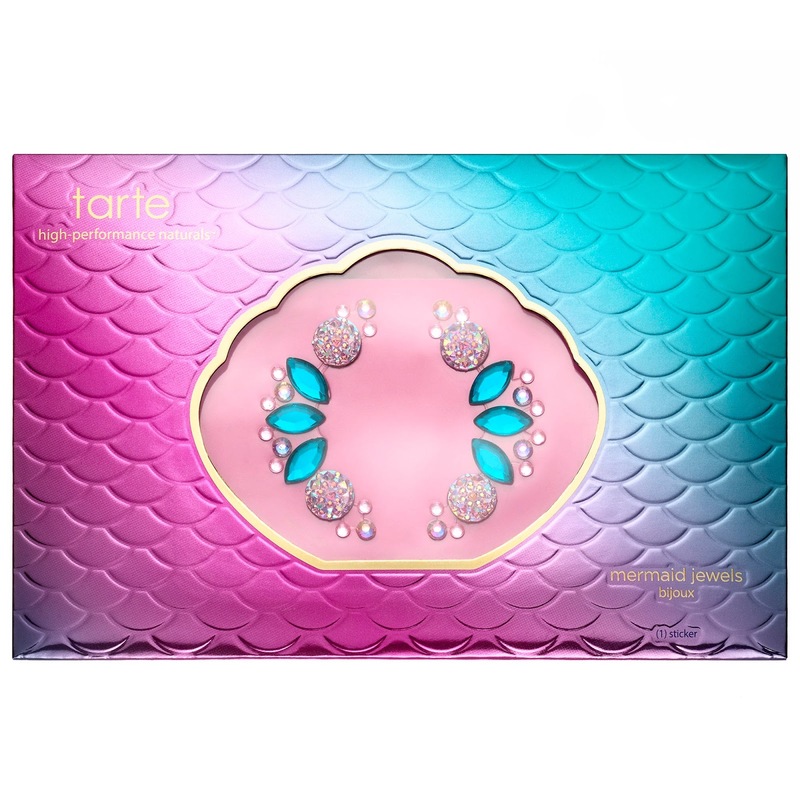 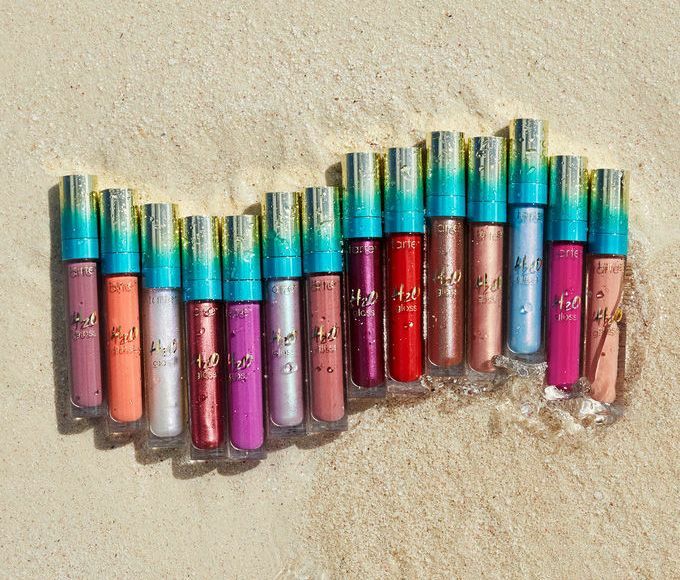 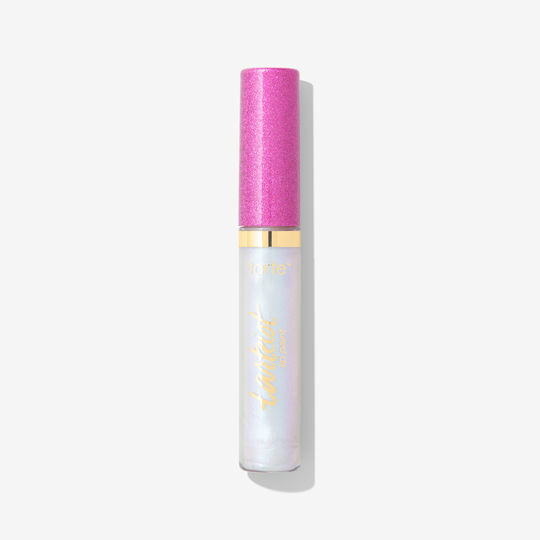 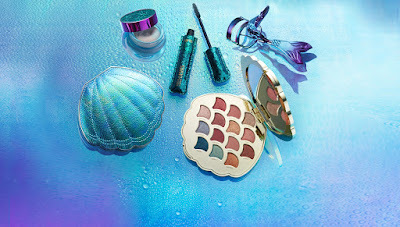 Let Tarte Cosmetics Grant all your Mermaid Dreams With this Collection!!!! 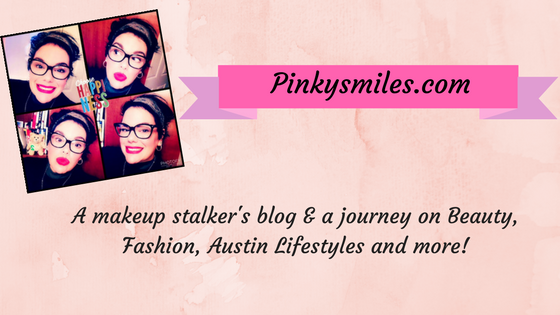 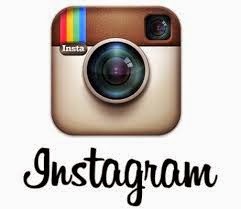 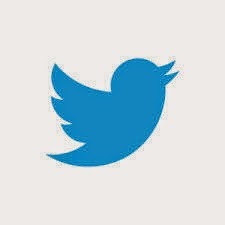 - A Beauty Influencer''s View: The Best of Fashion, Makeup, Hair and More! 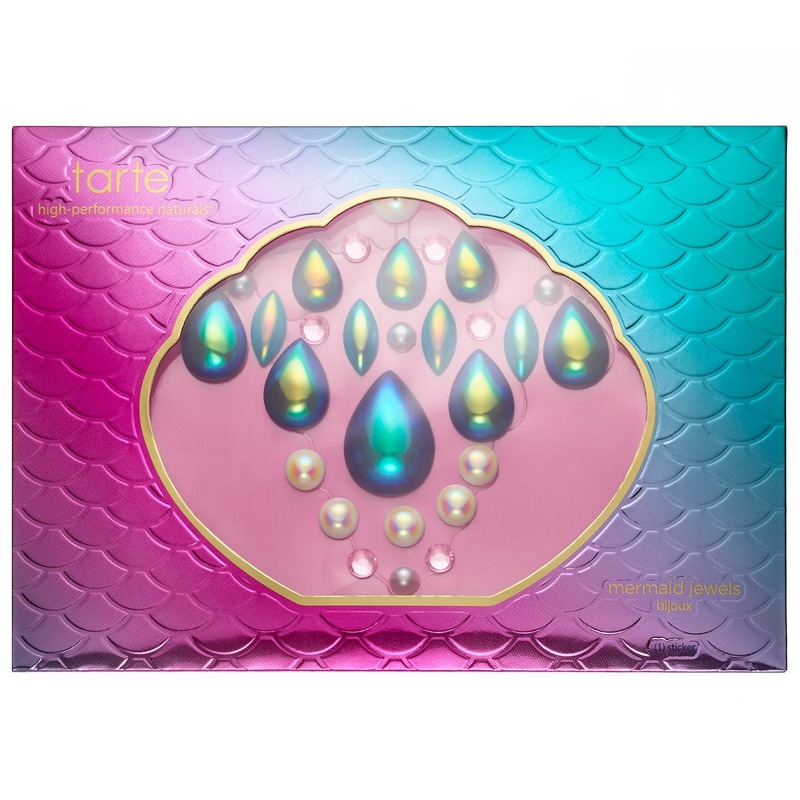 Let Tarte Cosmetics Grant all your Mermaid Dreams With this Collection!!!! 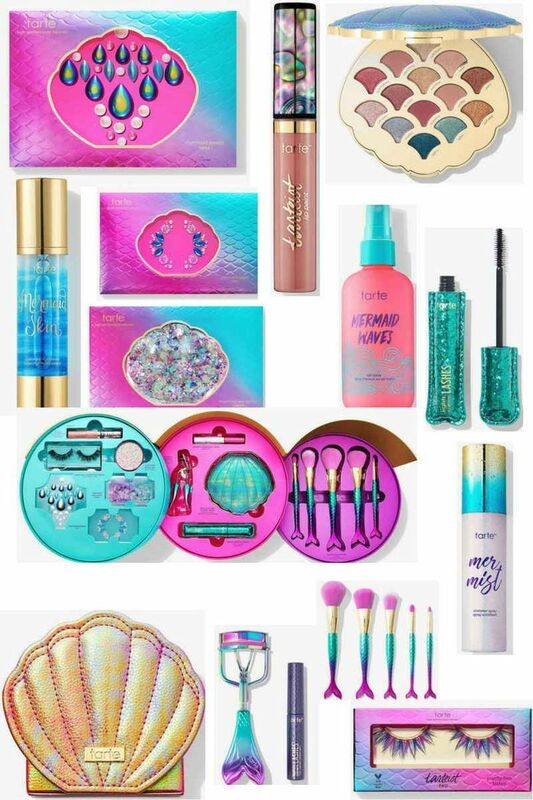 I am running a little behind on this, but no matter because this collection is too perfect and still available. 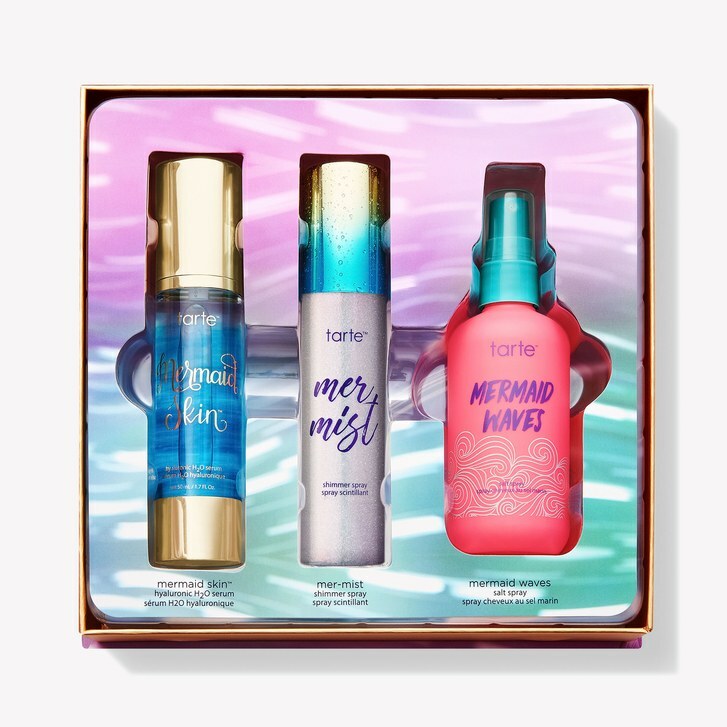 With festival season here and summer on the horizon, Tarte Cosmetics is spoiling us all rotten with this fabulous Mermaid Collection!! 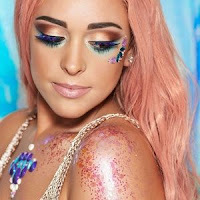 With everything, you can possibly imagine that will allow you to become the ethereal beauty you have always wanted to be. 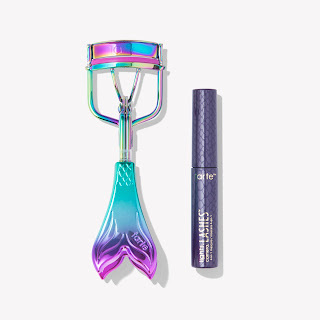 This collection features everything from Mermaid handled brushes, an eyeshadow that is stunning and even jewels and glitter gel to add that certain something to your look. 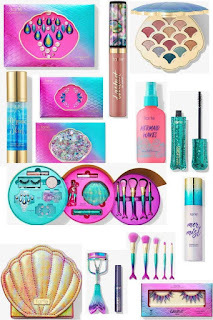 I am soooo in love with this absolutely fabulous collection. 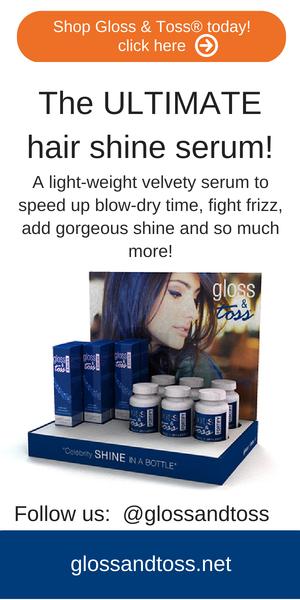 For more information, keep scrolling! 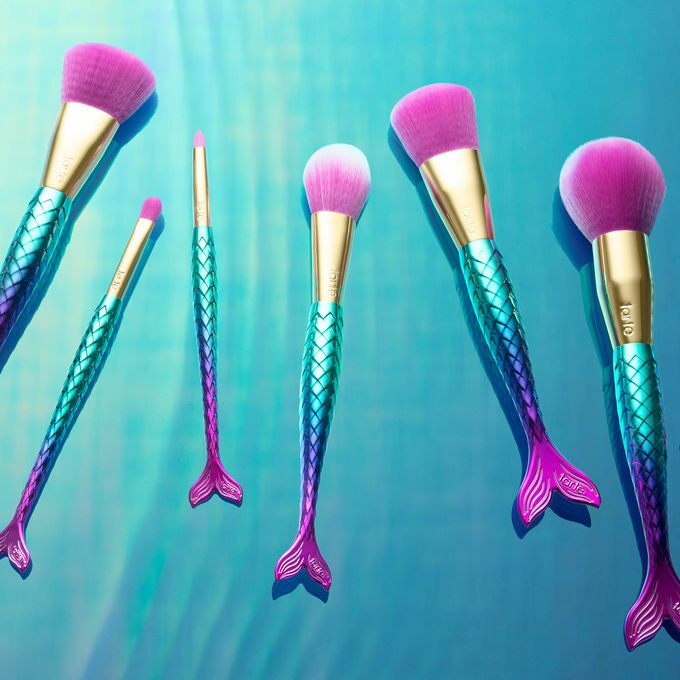 I hope you are as excited about this as I am. 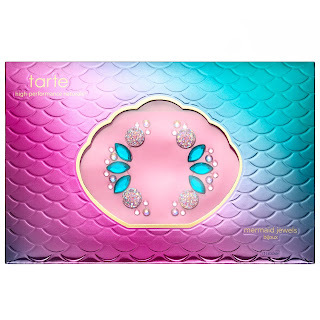 For more information or to purchase, please check your local Sephora, Ulta Beauty and of course the Tarte website! Wishing you an amazing summer and festival season!